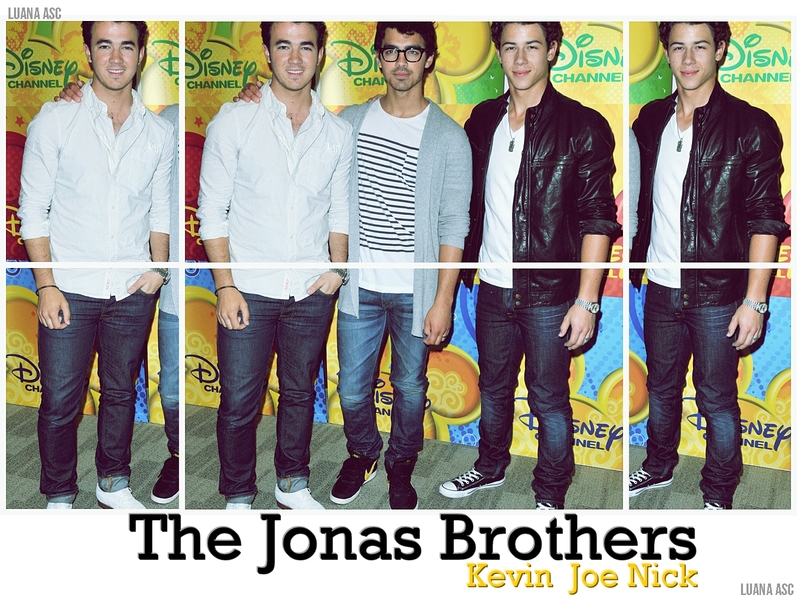 Wall JoBros Forever. . HD Wallpaper and background images in the The Jonas Brothers club tagged: jonas kevin jonas hot joe jonas nick jonas brothers nick. This The Jonas Brothers wallpaper might contain long trousers and long pants.